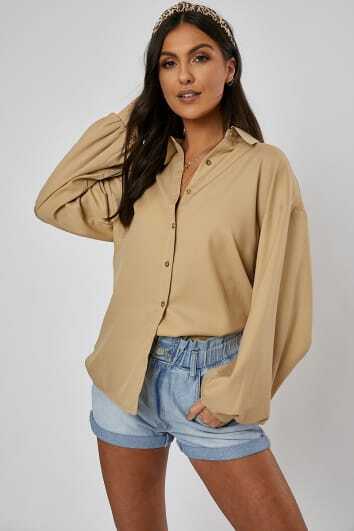 Be the boss in chic womens shirts from In The Style’s latest collection. 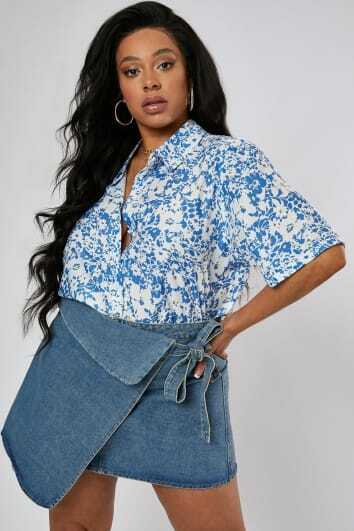 Brighten up the office with some seriously slayin' workwear vibes. Choose gingham, floral and satin designs to get you over that humpday. Keep it cool with off-duty daytime looks. Discover the latest 90's inspired checked shirts and bold prints to pair with your ripped jeans and favourite flats. If you are looking for something a little dressier, we have just the thing! Browse crop shirts, shoulder cut outs, details, embroidery and ALL the frills. 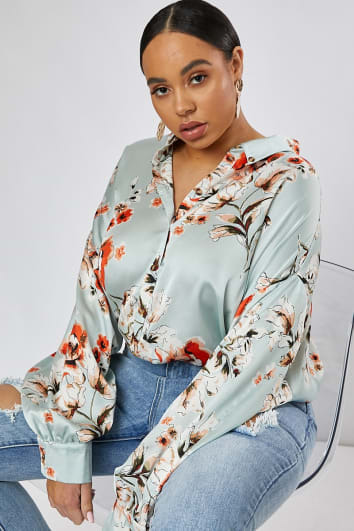 Shop the latest womens blouses online now!